If Vanilla Ice’s career has proven anything, it’s that he’s a lot tougher than people give him credit for. He’s a very specific kind of artist from a very specific era of music, and he kind of became a joke right out of the gate. 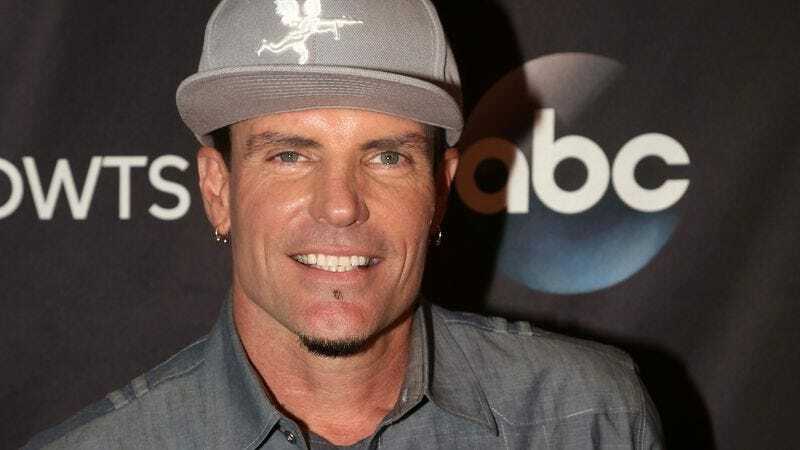 Still, he has persevered, and as ‘90s nostalgia has become an unstoppable industry all on its own, Vanilla Ice has made the comfortable transition from “famous guy that nobody really cares about” to “regular famous guy,” leaving him free to live his life however he sees fit. Like most people who say they’re going to live-tweet something, Ice seems to have given up on this plan in the last few hours—possibly because he gave in and evacuated, but we wouldn’t count on it. Either way, we reccommend keeping your eyes glued to Vanilla Ice’s Twitter page, as he’s probably going to be offering hotter takes than anyone in the mainstream media.